Royal Coachman RV Resort is known as one of the finest and highest rated RV resorts in the country. 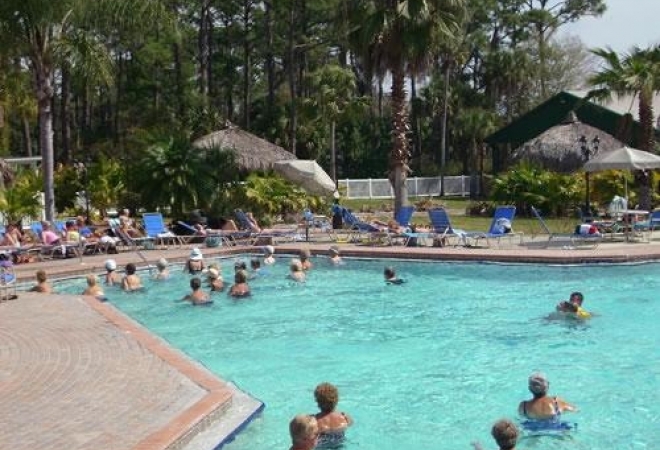 This amazing RV resort in Florida offers every possible amenity plus an array of activities. Just of few of the unique amenities available for you at Royal Coachman RV Resort include hiking and biking trails, mini golf, wi-fi and a business center. Located just north of Venice and minutes from the best beaches in Florida and a variety of local attractions, this Florida RV park features outstanding activities, friendly hospitality and superior service. At Royal Coachman RV Resort, our staff is friendly and knowledgeable about every aspect of our property. Visit us at Royal Coachman and see why this Florida RV resort consistently rates among the country’s best.